Long live human interactions! One face-to-face interaction is more powerful than one hundred emails. NeoNiche outreach is about human connection creating something that is distinctive and enduring. We generate buzz to activate people beyond the outreach engagement itself. Our brand ambassadors are outgoing, proactive and multitalented individuals who possess a wealth of skills and knowledge. Ongoing recruiting, training and management of our team members are part of our standards. We embrace diverse markets with proficiently bilingual brand ambassadors who speak Spanish and Amharic, maximizing engagement opportunities. NeoNiche has years of outreach experience and has built hundreds of effective outreach campaigns from the ground up. Success in outreach marketing doesn't happen by accident, but it's all behind the scenes for our clients. Let us handle logistical details - it's complicated project management with many moving parts. We’ve narrowed it down to a science. Our approach is refined and comprehensive: we develop proactive conversations and scripts to address your campaign objectives and key audiences, delivering measurable results as envisioned by the campaign. NeoNiche has been able to create a suite of programs and resources to engage diverse minority populations in order to educate and promote client objectives. Our trained outreach teams can be deployed to local events, community activities, schools and other relevant locations based on the target our clients request. 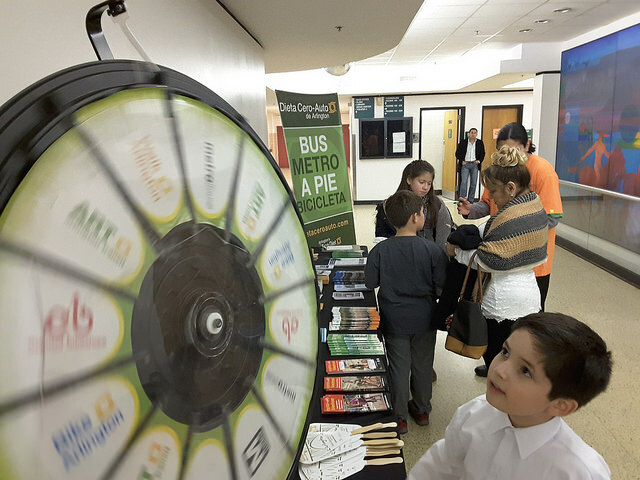 In 2013 Arlington County Commuter Services (ACCS) planned, strategized, and released the Dieta Cero-Auto campaign, with comprehensive print, audiovisual, web, outreach, social media and word-of-mouth marketing components. The campaign focuses on community meetings, engaging civic and tenant associations and presence at public events. NeoNiche is the official outreach team for Arlington's Dieta Cero-Auto. We provide brand ambassadors that are fully bilingual, engaging, and culturally relatable to all Dieta Cero-Auto events in and around Arlington County. We also provide support to the Spanish outreach events held by Capital Bikeshare that began in 2014. Capital Bikeshare Fiesta began as a way to reach the flourishing Hispanic community and create an opportunity to touch and feel the bicycles, discover how the system works, ask questions and view a giant map showing bikesharing stations throughout Arlington and DC. After only one month, 700 Spanish-speakers embraced the information that has made it easy to understand Arlington’s bikesharing program. 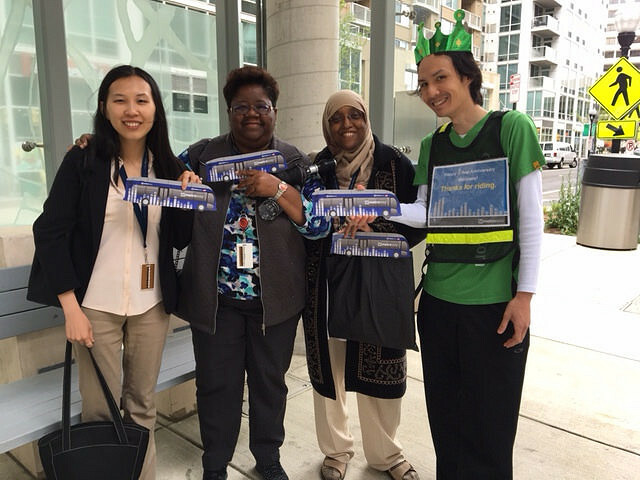 NeoNiche created a suite of programs and resources to engage Arlington County’s Ethiopian and Eritrean population to educate them on the county’s various transit options, and create a positive impact and quality of life. 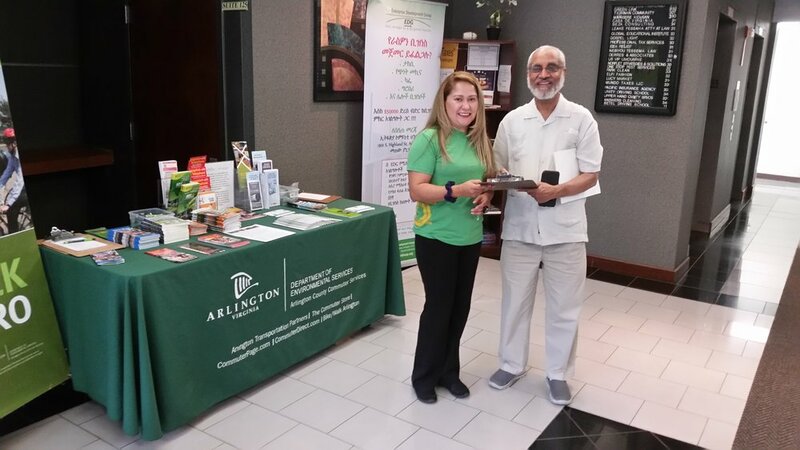 This effort expanded the current Dieta Cero-Auto program efforts and complements them by reaching out to other minority populations in Arlington whose primary language is Amharic. NeoNiche researched the target audience in the Amharic-speaking community, learning their familiarity with regional and local transportation and challenges by partnering with the Ethiopian Community Development Council (ECDC). 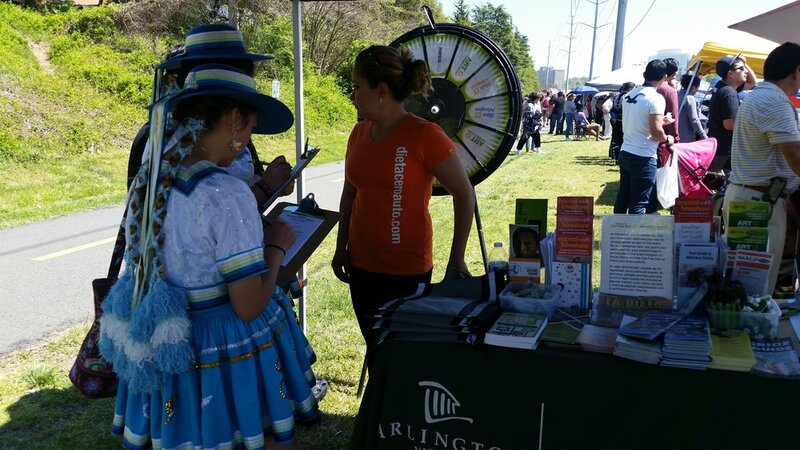 We provide brand ambassadors that are fully bilingual, engaging, and culturally relatable to community events in and around Arlington County. Our team created Amharic language shirts for our brand ambassadors, allowing event attendees to identify native speakers and encourage community building.